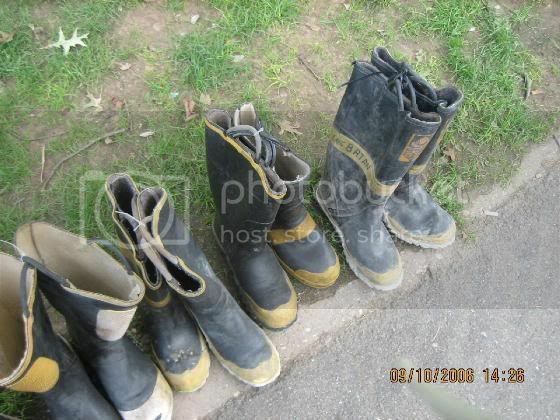 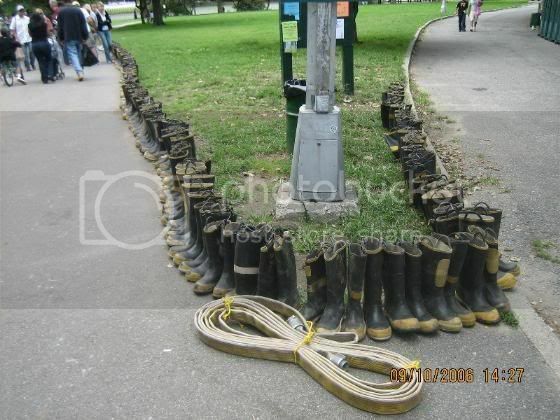 September 8-11, 2006. 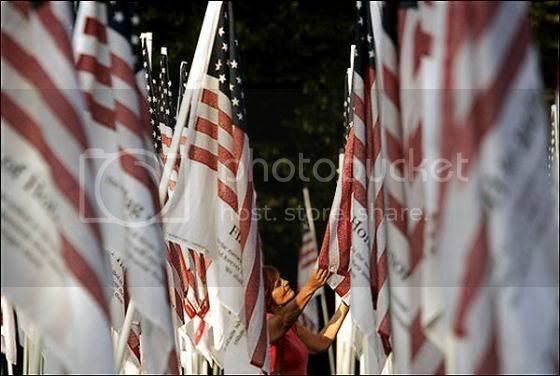 Four-day Memorial of 5th Anniversary of September 11, 2001. 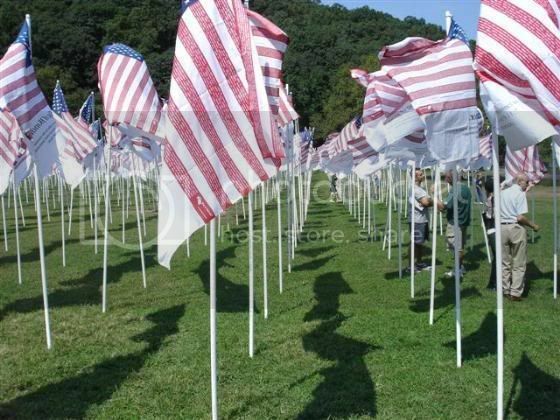 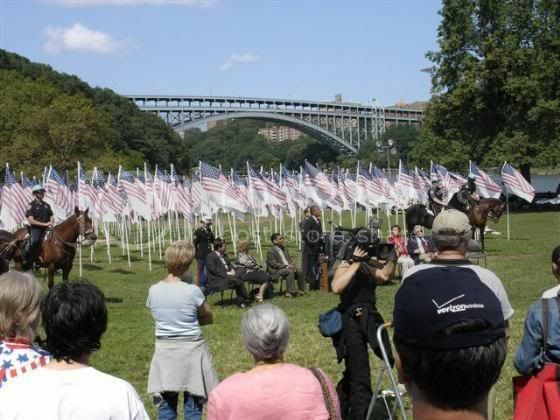 In remembrance of all who were lost on that terrible day, there will be a Memorial Field of Flags in Manhattan�s Inwood Hill Park. 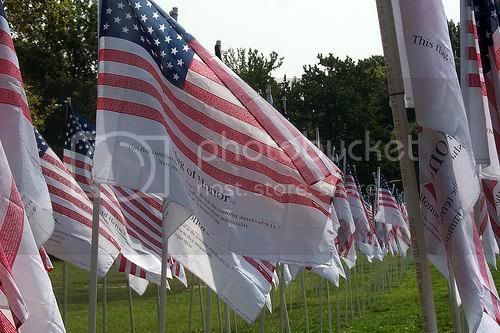 It is a place for honoring those who died, where everyone can come to reflect, share their stories and heal � a place for the rescue workers, the volunteers, all those who rushed to aid their fellow man, and for the millions who watched in horror and disbelief. 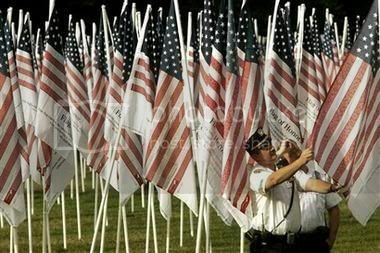 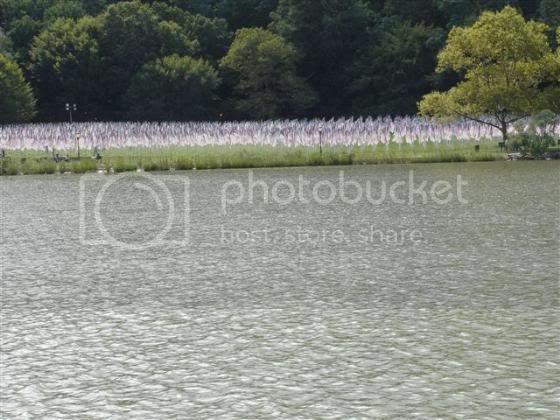 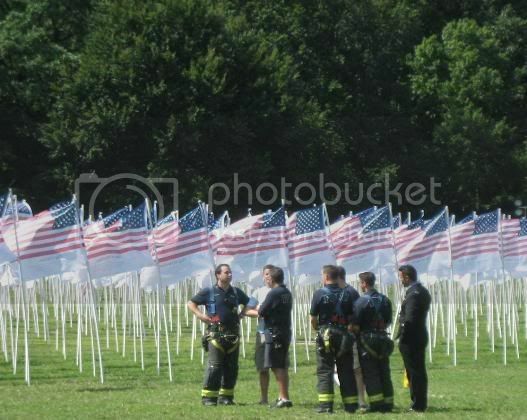 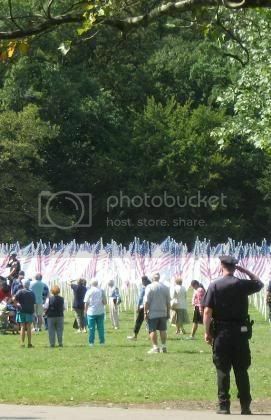 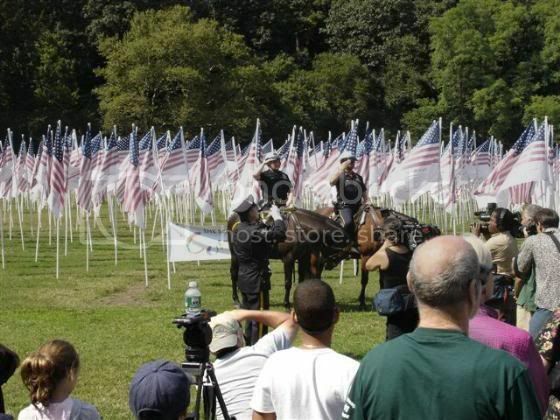 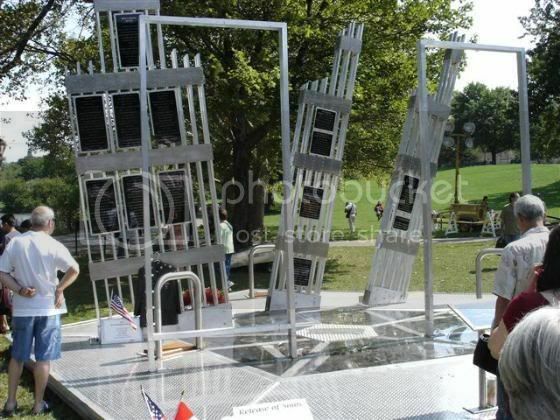 The 9/11 Memorial Field is a garden of 3000 Flags of Honor and Flags of Heroes on 10� flagpoles. 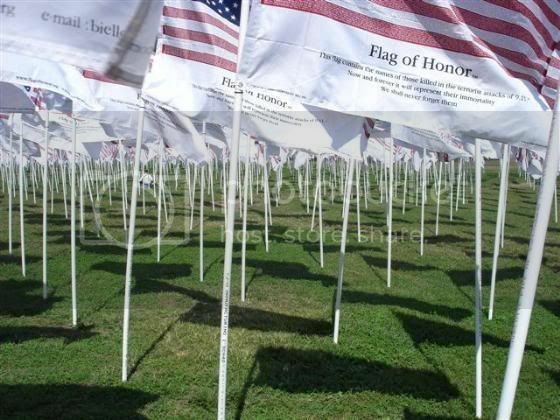 Each Flag contains the names of every person who died as a result of the violent attacks of that day. 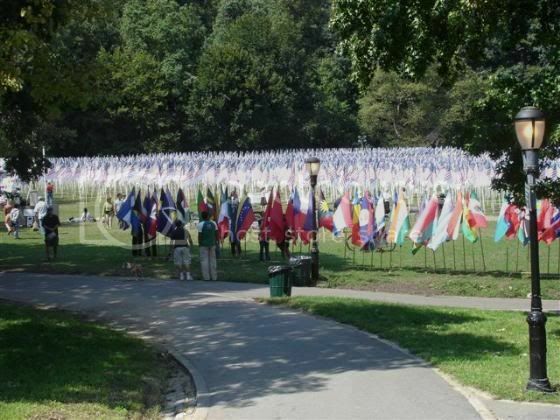 In addition, there will be flags representing the 92 nations that lost citizens. 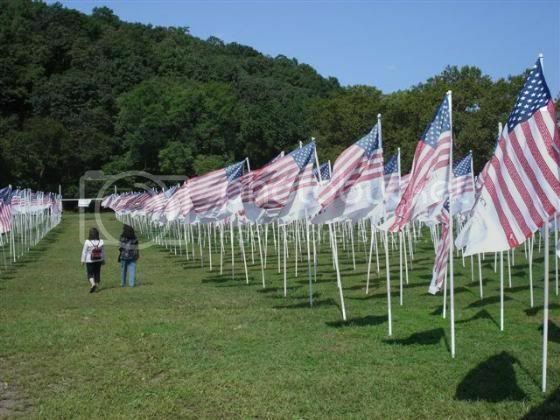 Visitors are encouraged to walk among the flags, to touch them and to read the names of those who died. 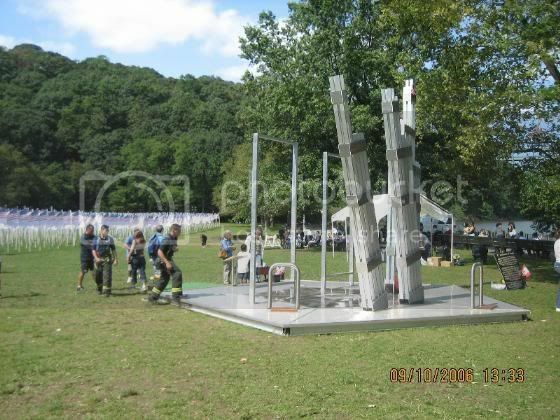 Location: Enter the park at 218 Street and Indian Road. 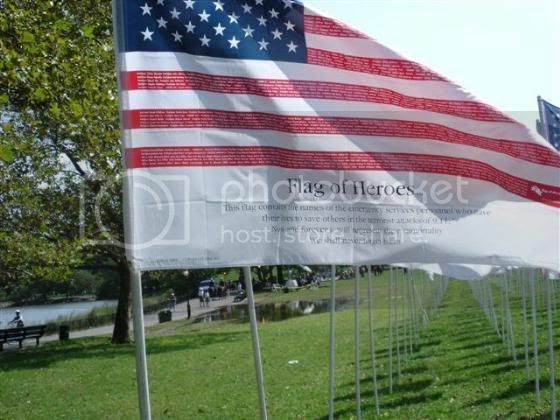 The Memorial is on the south side of the salt marsh, opposite the Inwood Hill Park Nature Center. 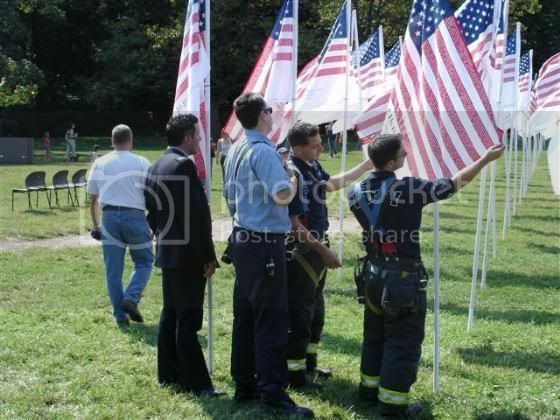 Thanks to Tom Cahill for some of the photos!